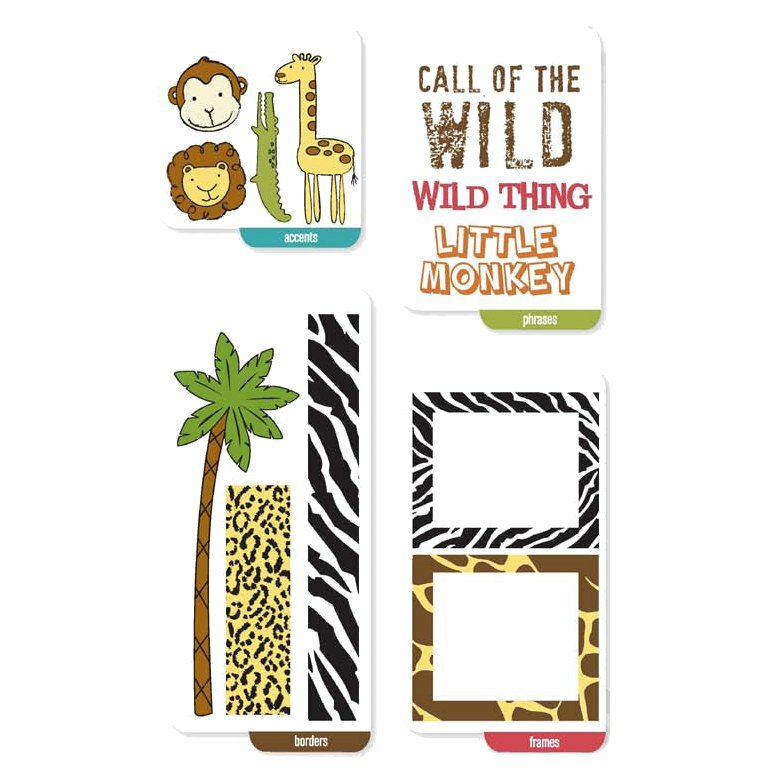 This "Zoo Fun" mini flipflop set contains 4 sheets of animal themed clear stamps. 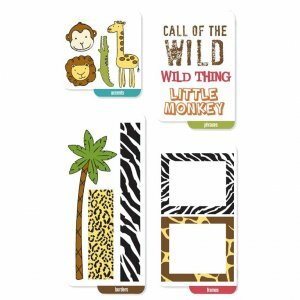 Images include animal print borders and frames and images of a giraffe, a lion, a monkey and an alligator. The sheets measure from 2.25" x 2.25" to 2.25" to 5.25".